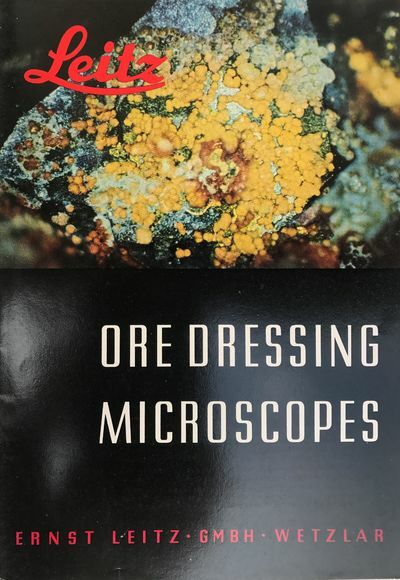 Ore Dressing Microscopes. List Pol. No. 8379a/Eng.